Town of Milton Lower TierRecord Owner? Log in. In 1821, Sarah and Jasper Martin were the first settlers. 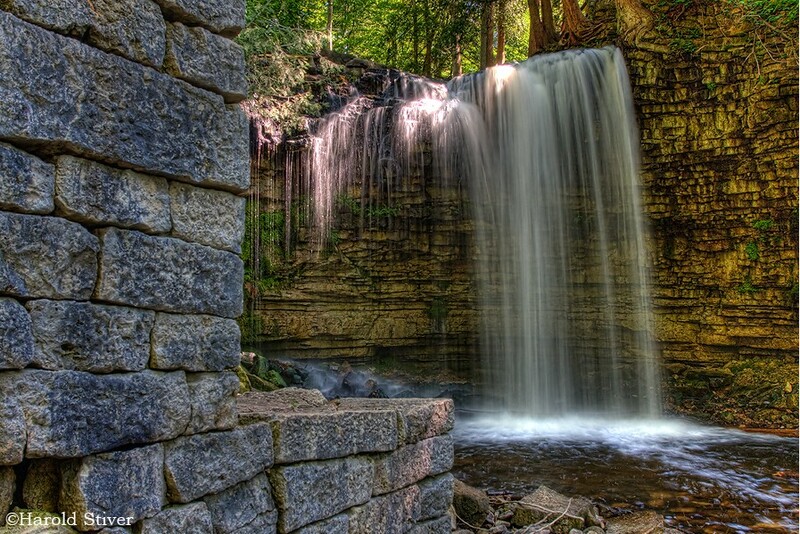 Jasper built a mill, and the farmers who brought their grain called the tiny settlement Martin's Mills. At a meeting in 1837, it was decided to rename the community. Jasper Martin had died, but his four sons maintained the business and were prominent in the community. They were partial to the English poet Milton, and on their suggestion Martin's Mills was renamed Milton. In the 1870s the Joseph brothers invented a threshing machine, which reduced the time required to separate grain from chaff. The P. L. Robertson Manufacturing Company was the world's first producer of socket-head screws, which proved invaluable to boat builders, electricians and furniture makers. 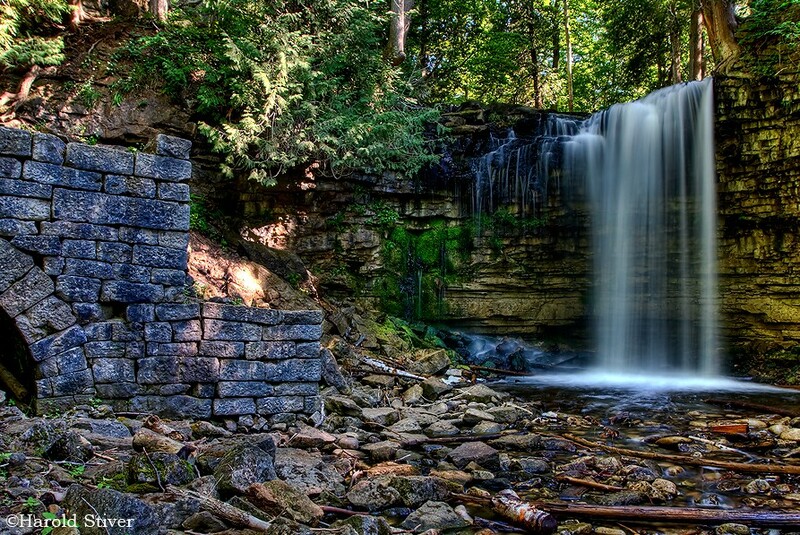 The company was established in 1907 and at one time employed 20 percent of Milton's work force. 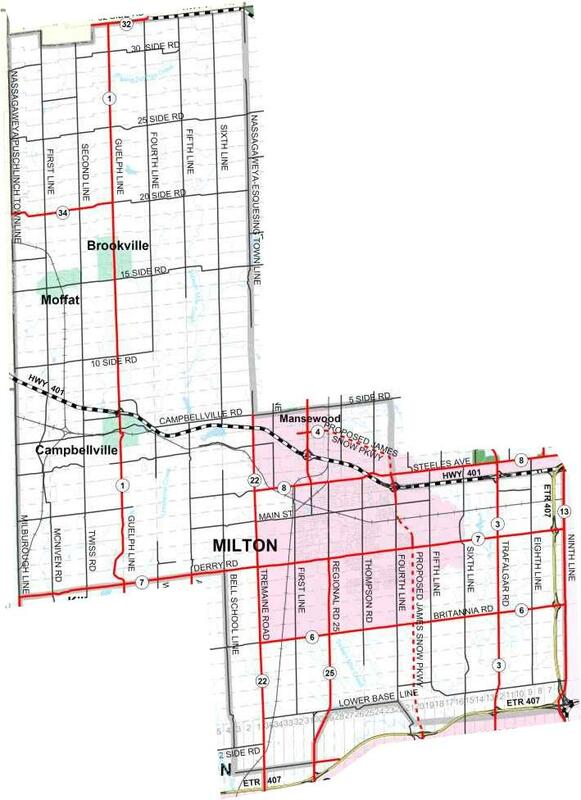 Have something to say about Town of Milton Lower Tier?